Although he's never one to hold back on his words, it looks like Lil Wayne's lyrics have gotten him into a bit of hot water. On Friday (May 3), it was announced that the "Lollipop" rapper was fired as a spokesperson for Mountain Dew. Till was a 14-year-old African-American who was infamously tortured and murdered back in 1955 after allegedly flirting with a white woman. 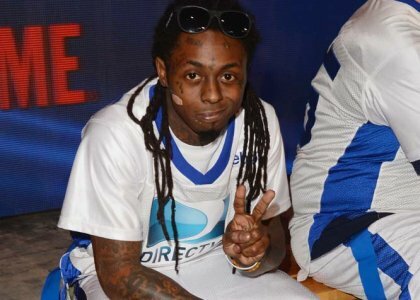 At this point, a rep for Lil Wayne is only citing "creative differences" for the result of the fallout.